Corners test the craftsmanship. If properly crafted, the corners should be thinned down, pleated into a corner and stitched in place. No cuts are made to leather as this weakens the piece as a whole. If you see a diagonal cut, then it was made on the cheap. Some pieces have two compartments for money which is ideal if you would like to separate your bills. If you prefer to put all your money in one place, then go for the one-compartment one. However, all pieces should come with a compartment for coins. 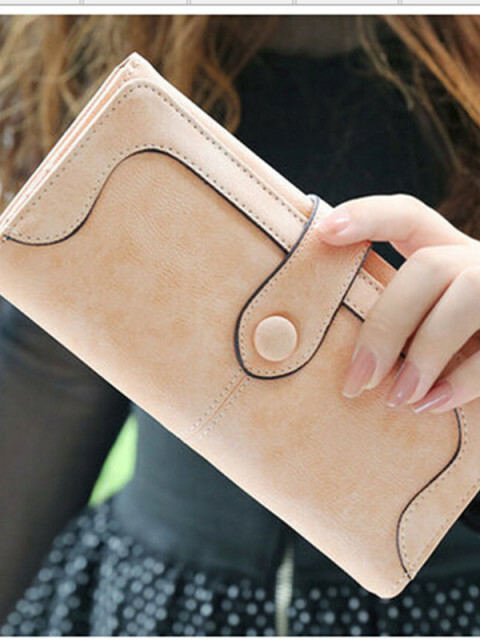 Lastly, any good quality piece should have creases that are made by a hot iron along the turned edge stitching, the note dividers and the credit card slots. Although this is purely aesthetic,it accentuates the lines of your piece. 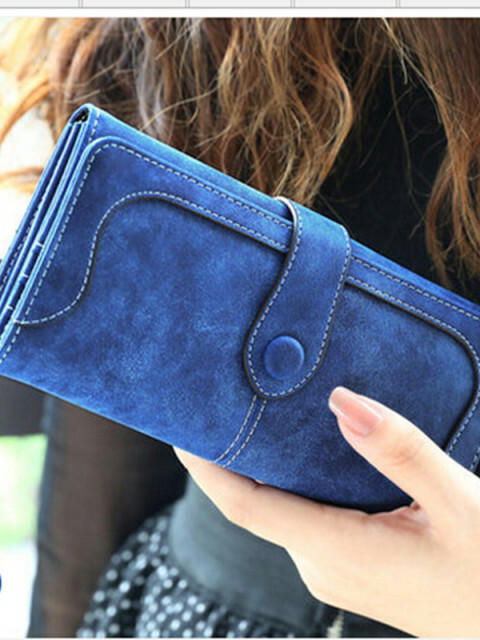 Just like clothes, the fabric used to make a wallet is very important. Most come in leather as it is strong and durable. However, it is good to note that there are different types of leather, from thicker to thinner leather. Plastic or nylon pieces can also be an option if you are an upcoming athlete. As you can clearly see, there is more to choosing a quality piece than meets the eye. With the above tips, you will be able to shop with confidence knowing that you can tell the chaff from the wheat.